Stuntwoman Dakota Sherrod is an adrenaline junkie. Leaping off buildings and running through fire is just another day at the job. Hence, when she sets her sights on Hamilton, she goes after him full-force. Their attraction is fierce, but he thwarts her advances at every turn. He's the strong, silent type who operates by a set of rules, but he'll soon realize she rarely follows rules. Love wasn’t supposed to be a part of the deal… Even a famed matchmaker like Nolan Madaris’s great-grandmother can’t get it right every time. Nolan, the notorious fun-loving ladies’ man, could never connect with someone as straitlaced as tech whiz Ivy Chapman. Yet the scheme Ivy proposes is tempting - they can pretend to be a couple, just long enough to satisfy their families. But someone forgot to clue in their hearts. Cover Art Copyright © 2018 by Harlequin Enterprises Limited. 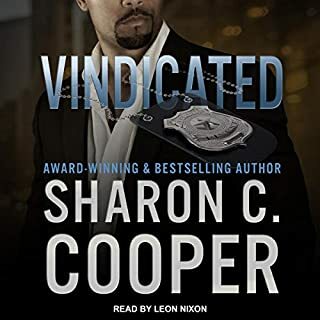 ©2018 Brenda Streater Jackson (P)2018 Audible, Inc. The narrator sounds robotic. It is super distracting. I’ll download the kindle version. I cannot concentrate in the story. 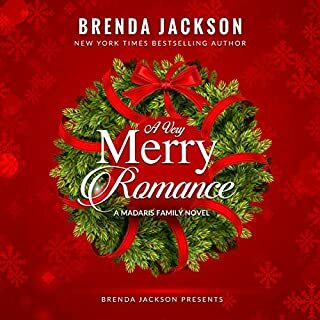 The story was another beautiful Madaris romance by Mrs. Brenda Jackson... but, i was disappointed by the narration. i am accustomed to Mr. Pete Olms suave, husky voice like in all his other Madaris novels and this time... it was totally different. The narration is weird. Waisted my money. Can’t even get through the first chapter. Please update this now. First I'd like to thank Brenda Jackson for an awesome story. I am a true Madaris Fan!!! I can't wait for the next book... However, please find Pete Ohme!!! That narrator was killing me.... I struggled to finish this one. 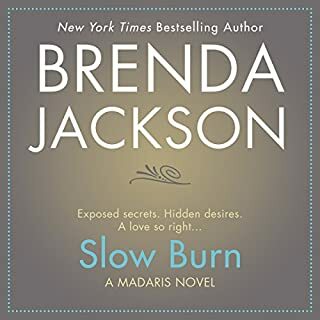 The story line is that which is typical of Brenda Jackson, which I love. But something is off with the narration. Is this really Pete Ohms? Did the recording tools change? Is he sick? It was hard to listen to. The reader was so terrible. I never say this, but I didn’t even finish the book, because he irritated me so much. No stars for that, if I could have. I love this book! I normally live for the Madaris novels because they are all narrated by Pete Ohms! I love his deep sultry voice but I truly feel like he held back his voice in this book! I don't know if it was to make it more streamlined, but I did not care for it! Even with the characters he has previously narrated before their voices in the other books have always been the same but this time they were different and that disturbed me! His voice has always made the Madaris family real to me!! 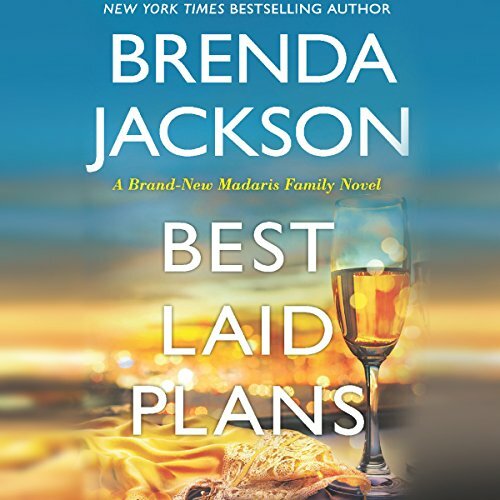 I have enjoyed Brenda Jackson’s series in the past but this one disappoints. The plot wasn’t engaging and the characters were pretty boring. Most importantly, the narration was horrible.